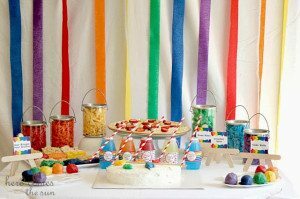 Throwing parties is one of my passions and I am so excited to share my most recent party with you. 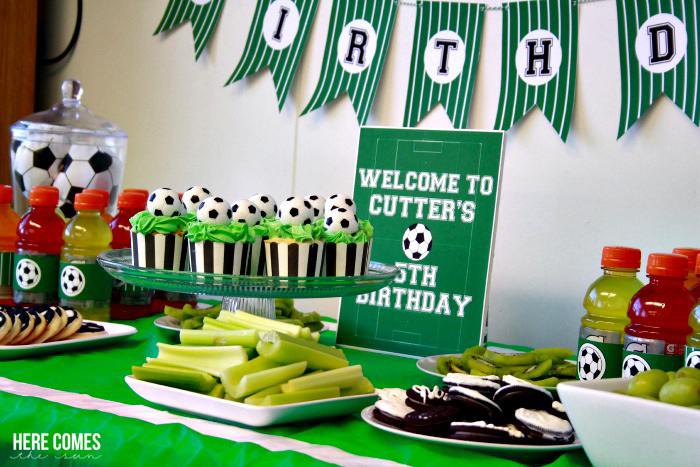 My son had a Soccer Birthday Party last month and I just love all the details from this party. 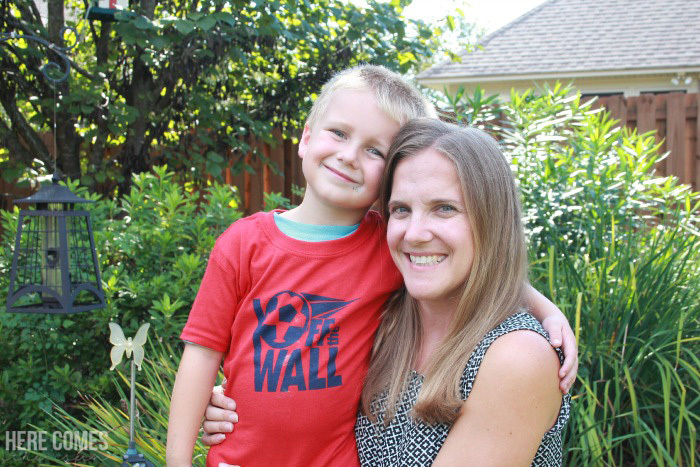 My little man LOVES soccer. He has been watching big sister on the field for a few years and couldn’t wait for his turn to play. 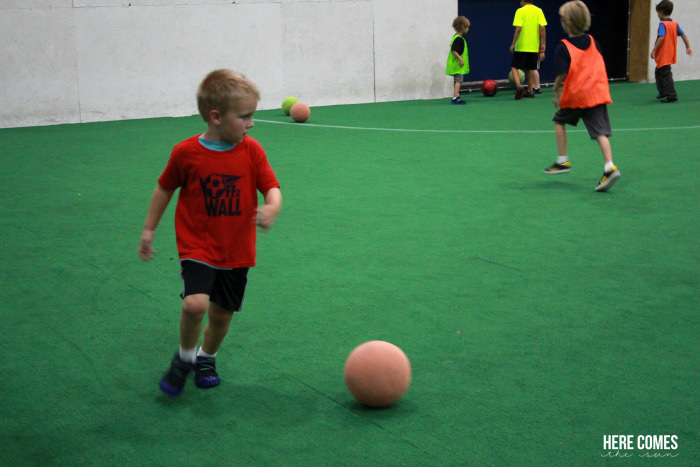 We had the party at a local indoor soccer facility so the activities were taken care of. All I had to focus on was the food, which let’s be honest, the food is the best part. 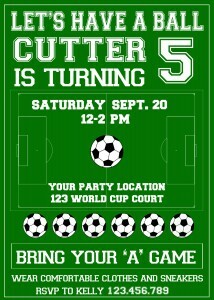 But let’s start at the beginning with the invitation. If you love it as much as much as I do, you can get it in my shop. 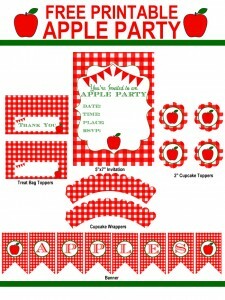 To coordinate with the invitation, I created lots of other printables. (also available in my shop). 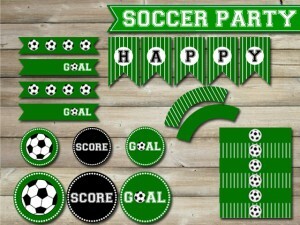 First, I used a plastic green tablecloth and white duct tape to create my soccer field tablecloth. You can’t see the whole thing in this picture and I wish I would have gotten a picture before I put the food on but I didn’t. 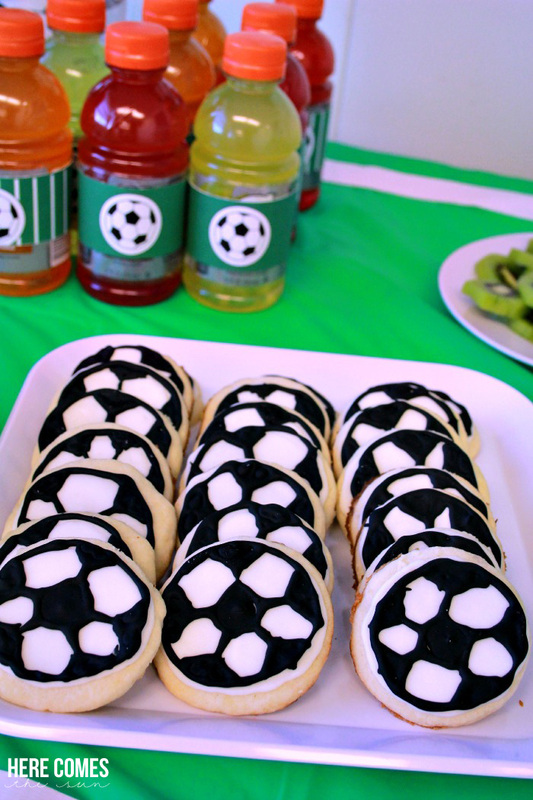 For food, I went with the green and black theme and served grapes, kiwi, celery, Oreo cookies and soccer cookies. 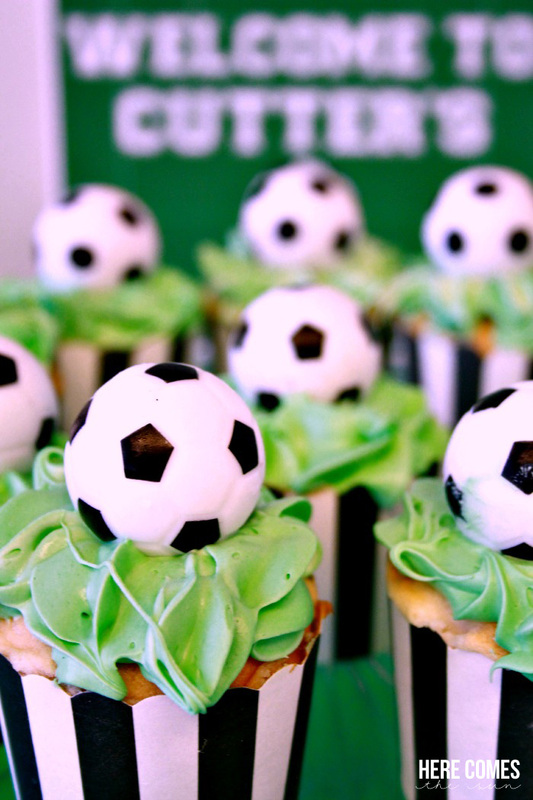 For the cupcakes, I piped green frosting to look like grass and then placed a bouncy soccer ball on top. I love these adorable baking cups! 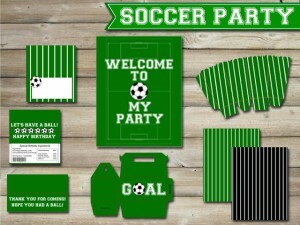 Perfect for my soccer theme. To drink, I served gatorade to go with the soccer theme. 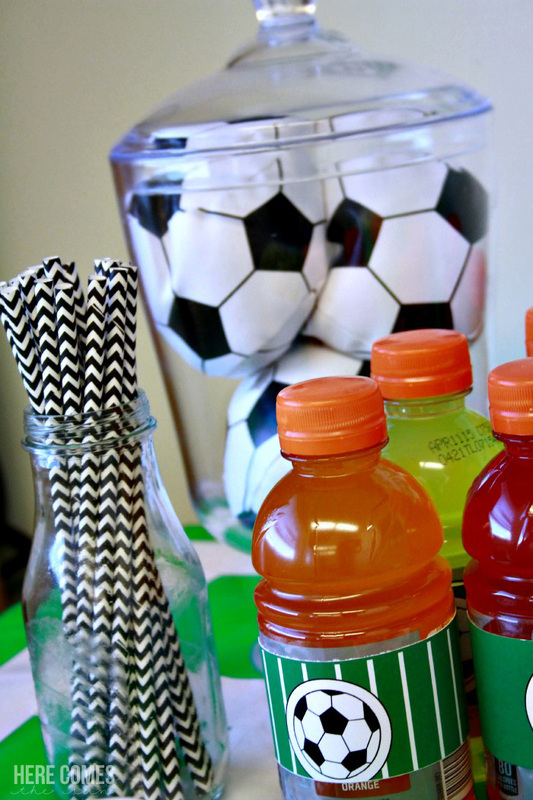 For easy decorations, I placed soft soccer balls into clear plastic containers. One of my favorite elements of the party were these adorable lollipops from Lollipics! How cute are these? 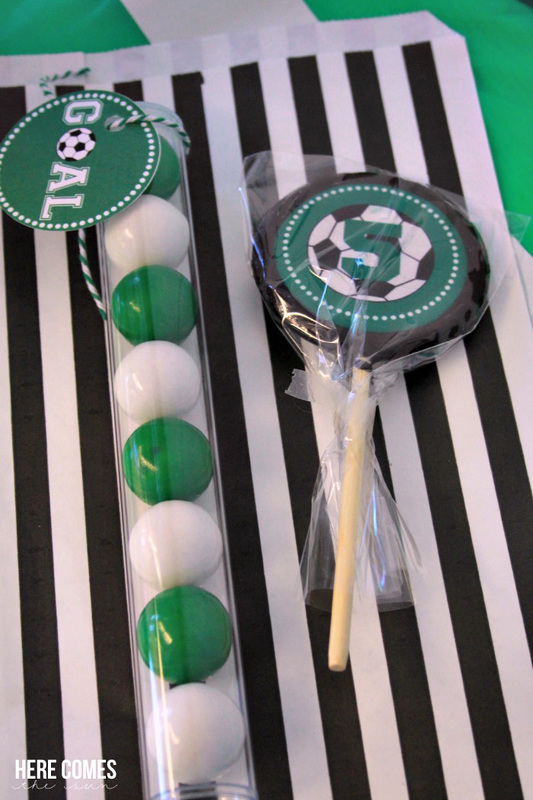 Lollipics are personalized, handcrafted lollipops with edible images. 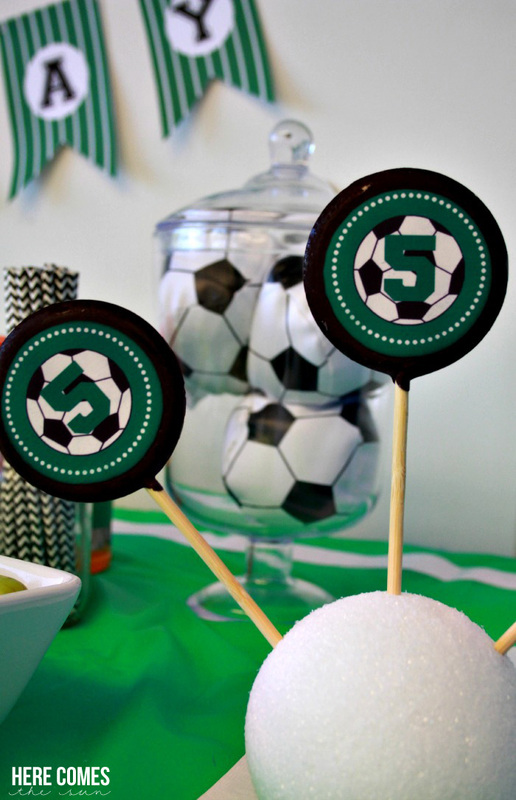 I was able to upload my own design to their website and they created customized lollipops for me! Cute and so delicious. 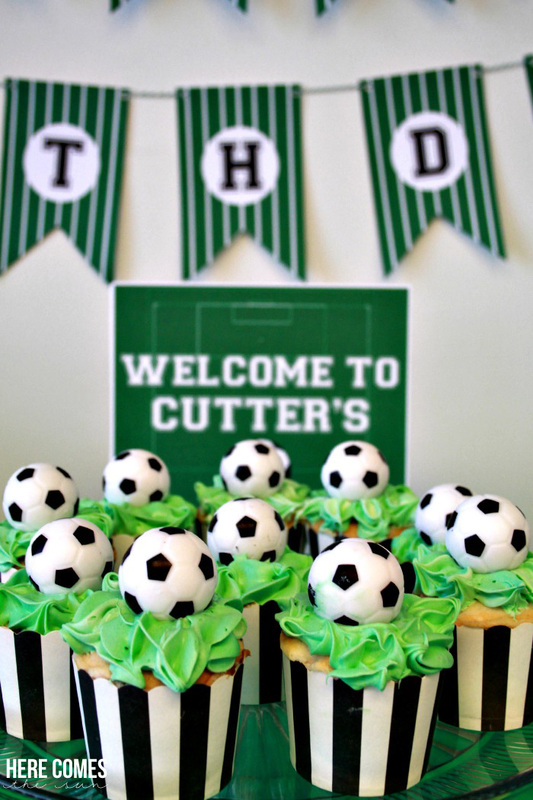 If you are looking for a personalized item for your next party, you should definitely check out Lollipics. 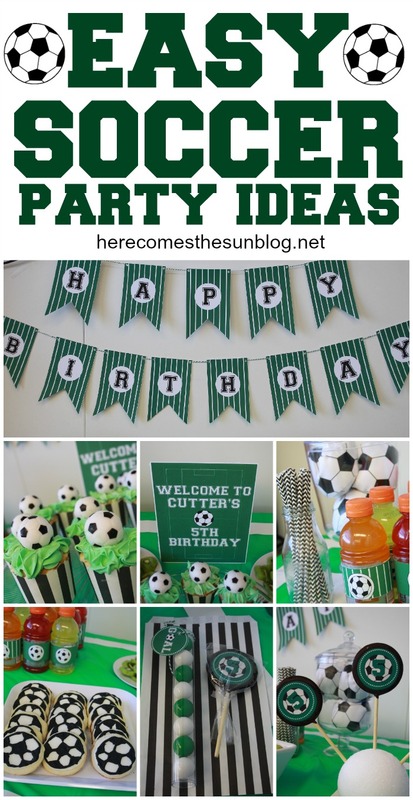 On the way out, each kid got a treat bag with a lollipop, a gumball tube, and their soccer ball from their cupcake. 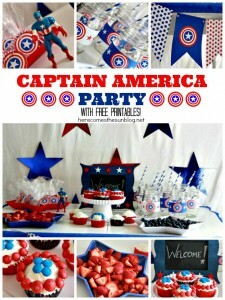 Are you loving this party as much I am? My little man did. But now he wants to be referred to as Big Man, because he is 5 after all. I’m not a Little Man, mom. I’m 5 now. I’m a Big Man. 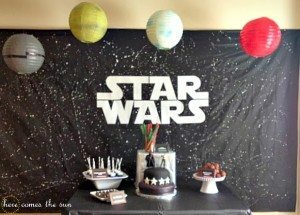 This party was voted “Best Birthday” by Birthday Express! *This post contains affiliate links. By purchasing items through these links, you are helping to support his blog.